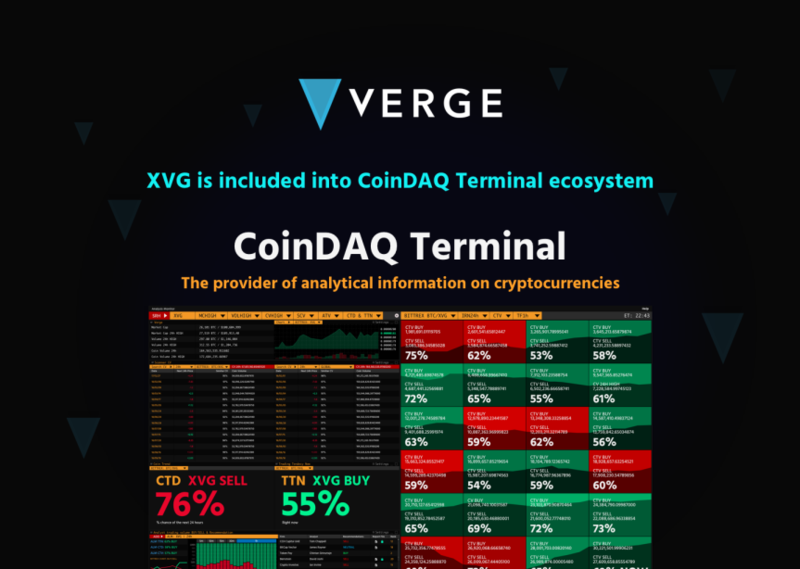 We are happy to report that #Verge is now included in the #ecosystem of the @CoinDAQTerminal project. What better way to start off a brand-new month than with a brand new #development #update! 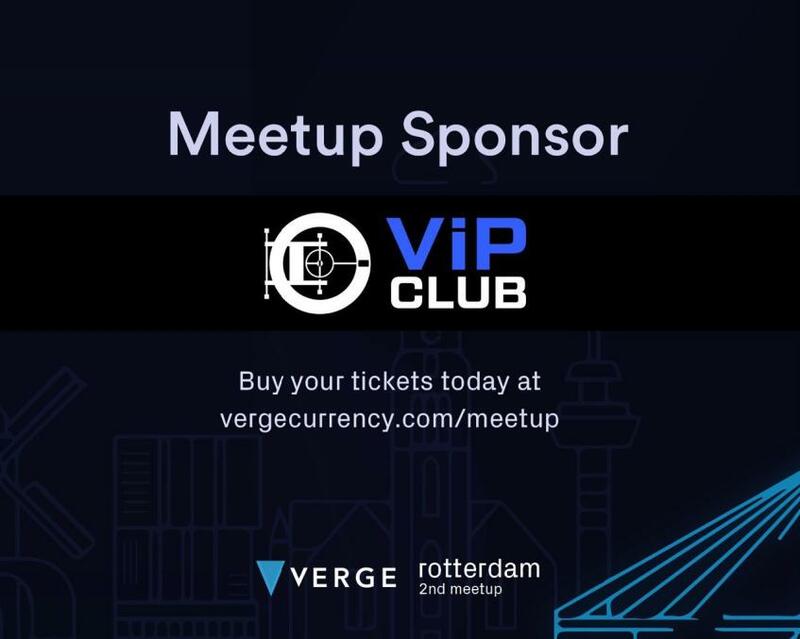 Another #Sponsor - another #ShoutOut: Thank you #VIPClub for sponsoring the #Verge #meetup! If you are interested in becoming a #sponsor please be sure to let us know in the comments down below. One of our core team members will reach out to you directly. Have you tried buying #Verge on @elastumio? They have a platform with which you can buy #XVG in about 2 minutes. 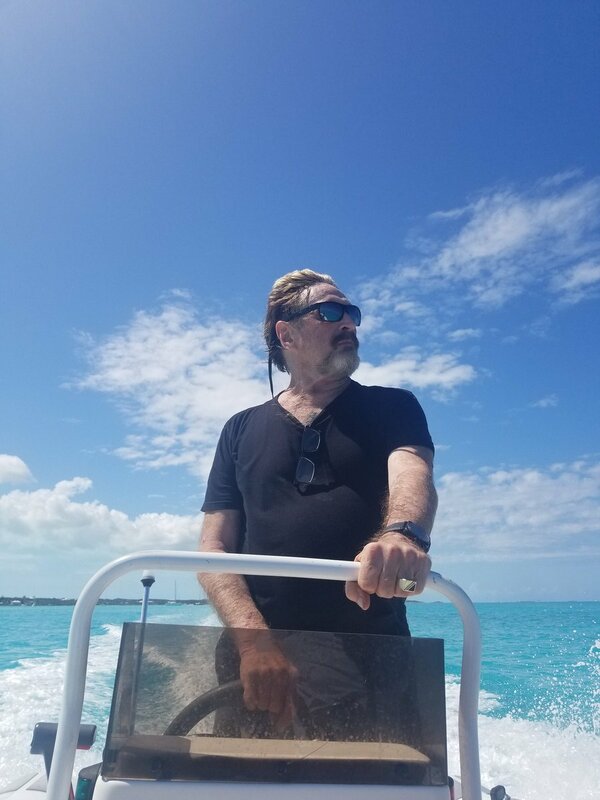 David O'Shea's penetrating Documentary of my time in Belize is finally back on line. No telling how long it is going to stay up. 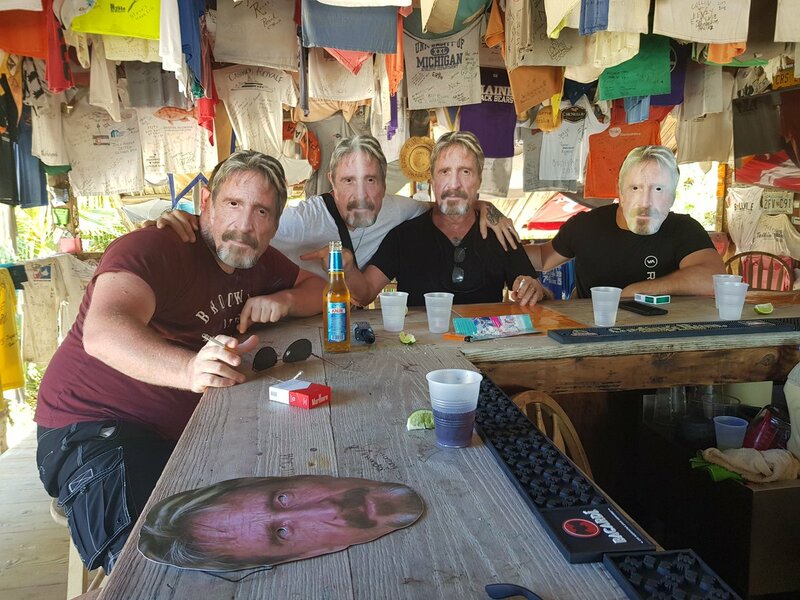 See it while you can.